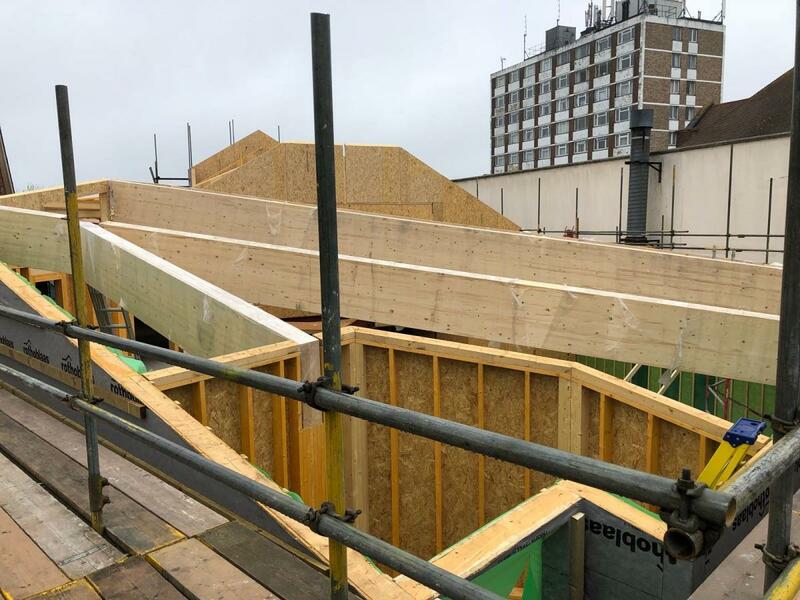 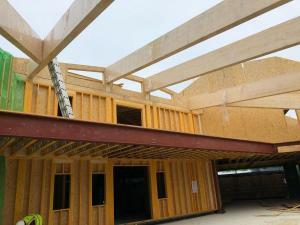 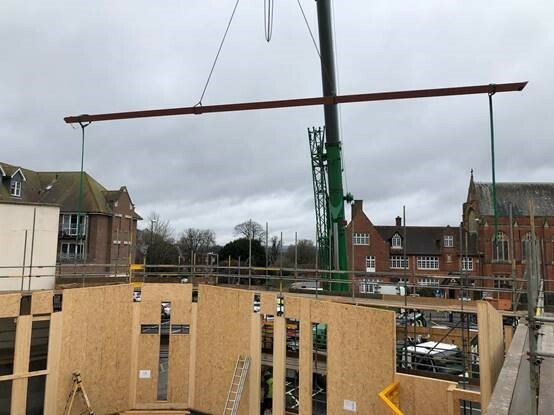 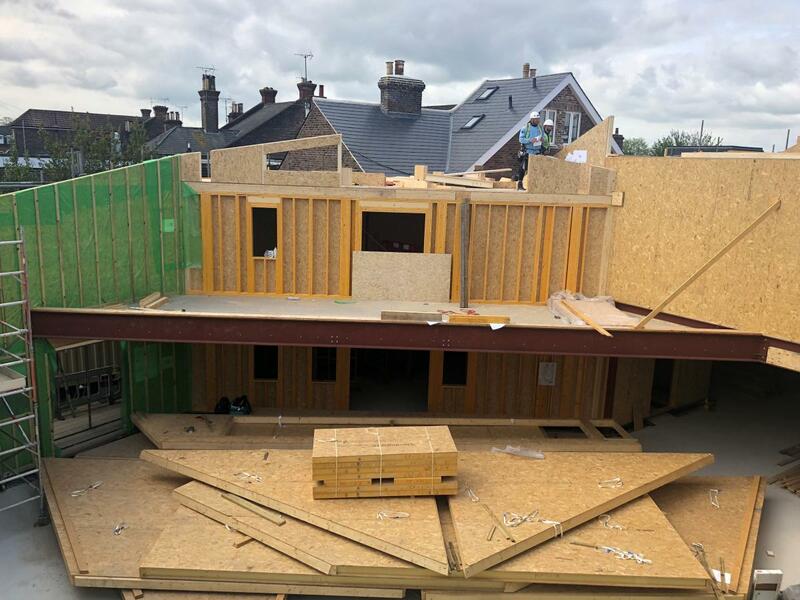 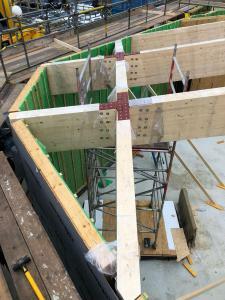 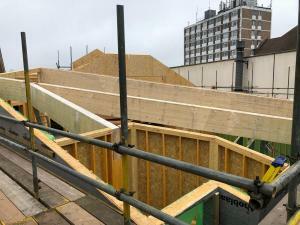 Huge Glulam beams forming part of the Churches roof have been installed using flitch plate connections all designed and manufactured at our works here in Hereford. All connection plates were pre-fitted at our factory to simplify the installation on site. 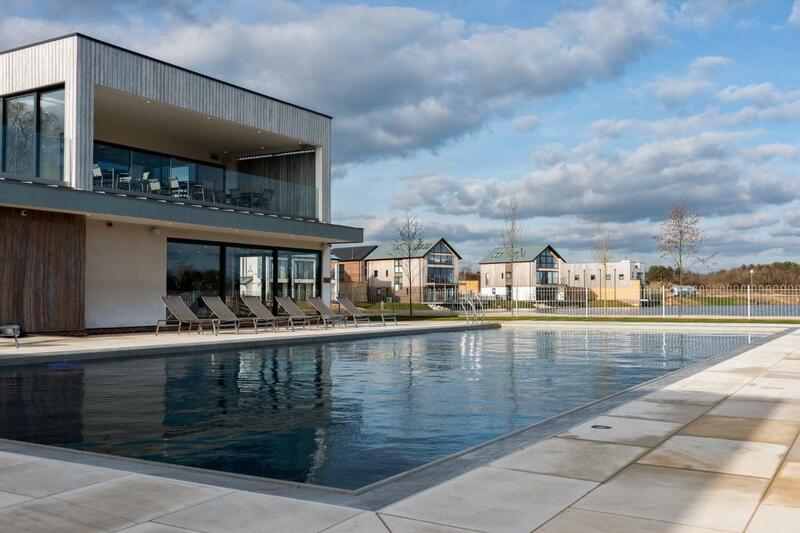 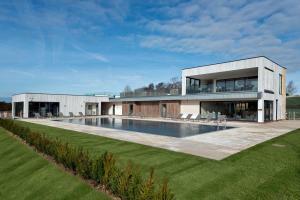 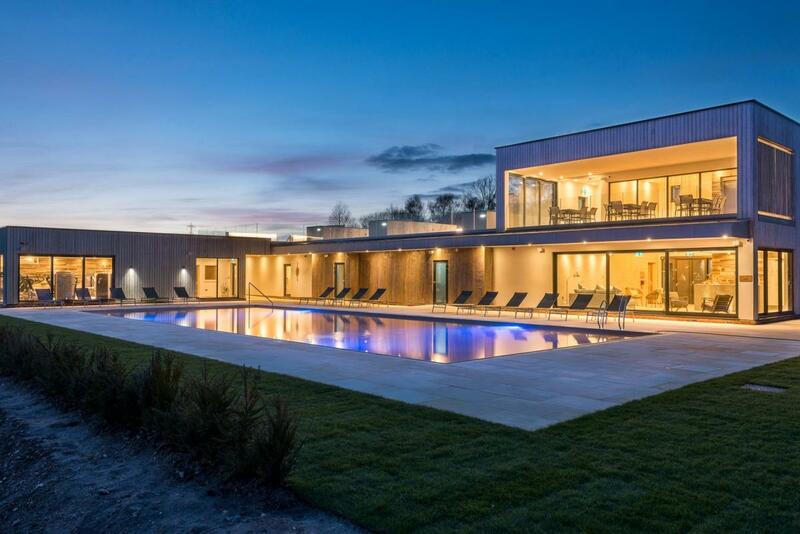 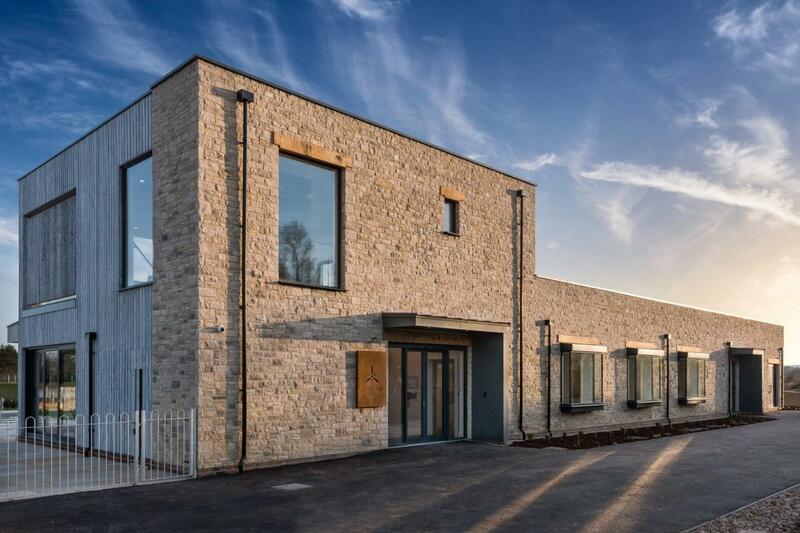 The new SIPS SPA and GYM opens at our Silverlakes development in Dorset. 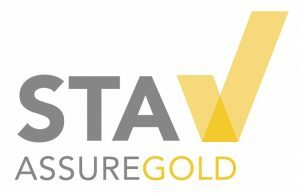 Following a recent 3rd party Audit Glosford successfully achieve a status of Gold under the Structural Timber Associations Assure Scheme.